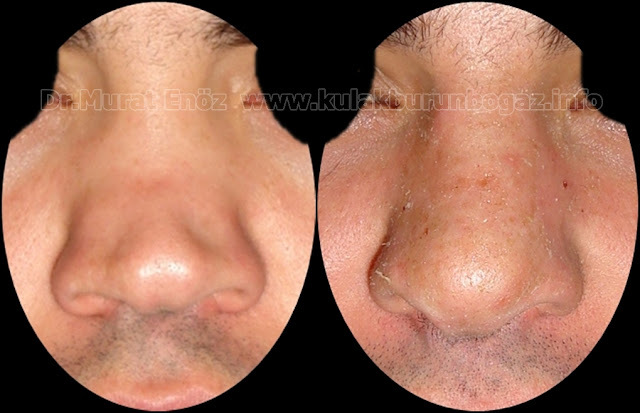 It is a deformity which is characterized by the collapse of the nose dorsum, also known as "boxer nose", which can affect the aesthetic and functional properties of the nose. 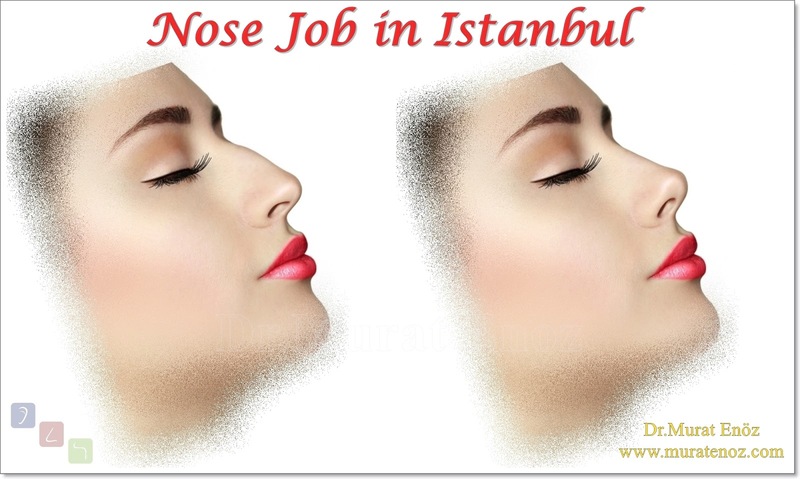 Generally, the length of the nose is shortened and when viewed from the side, there is a collapse just above the tip of the nose due to a decrease in the supporting tissues of the nose and a saddle on the upper side. 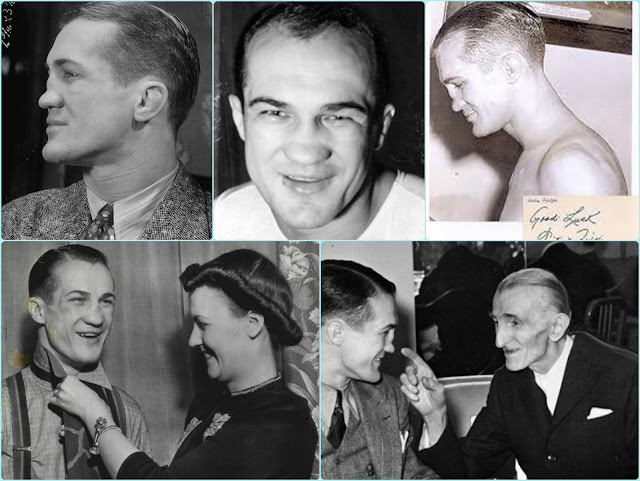 I am adding photos of former welterweight boxing champion "Ferdinand Henry John Zivcich". You can see how his nose change over the years and after the matches on the internet. Photographs typically show traumatic saddle nose deformity characteristics. 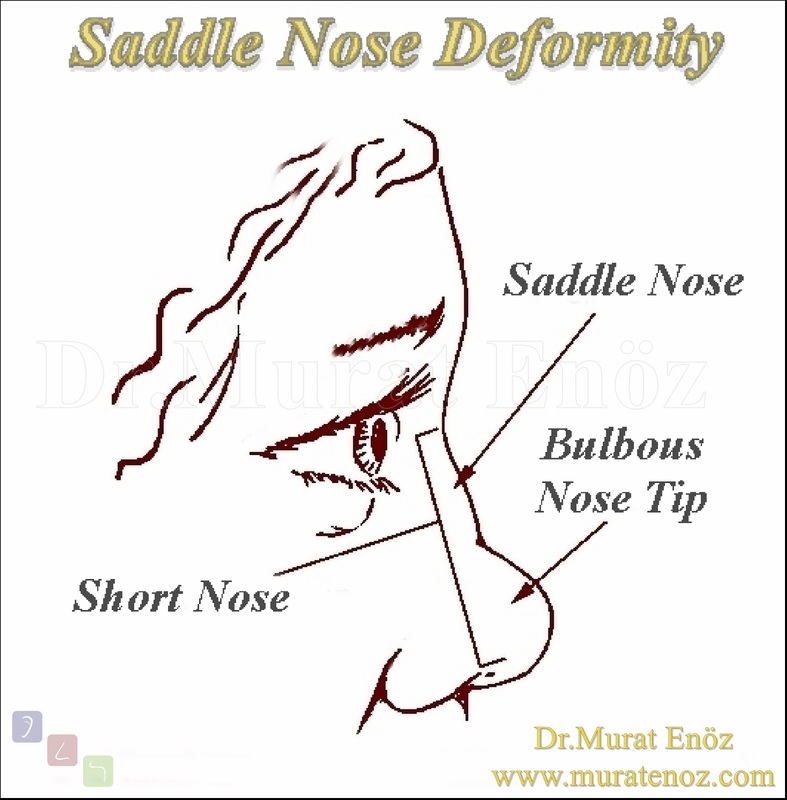 Saddle nose deformity may be due to congenital or acquired causes. Various degrees of nasal dorsal depression can be noticed as part of individual familial, syndromic, and racial features. In many patients, this deformity occurs due to the causes of postpartum. 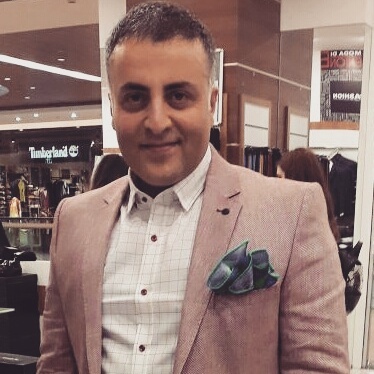 The most common causes are traumatic and iatrogenic (depending on the surgical procedure). 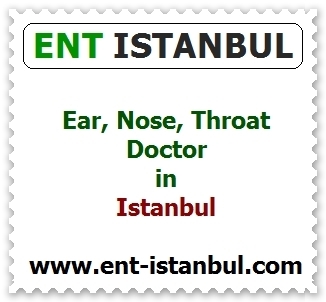 The cartilage and bone structures that provide trauma to the nose can be broken or the septal hematoma may cause the formation of septal abscess and indirectly the formation of the saddle nose. 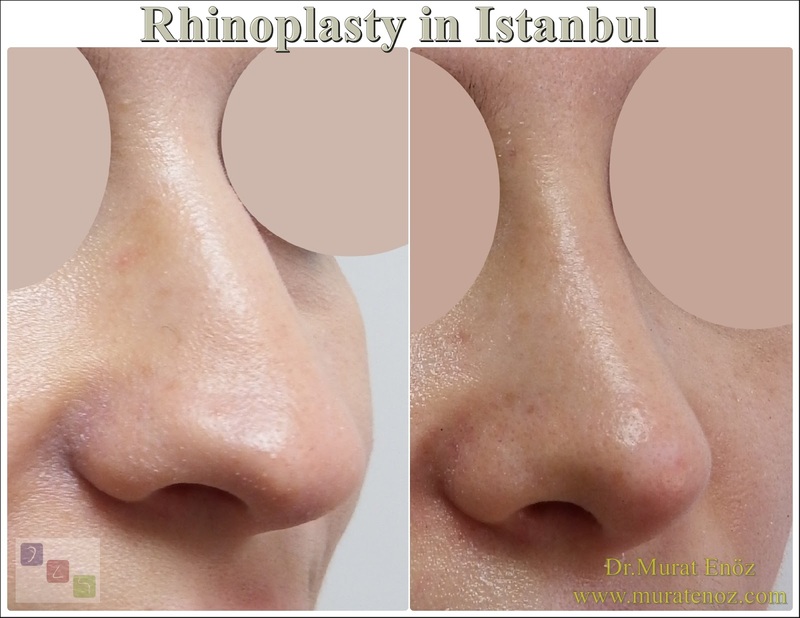 In case of rhinoplasty surgery and septoplasty operation, saddle-nose deformity may occur due to the formation of warts or removal of excess cartilage in the rhinion region between the septum and the nasal bone. 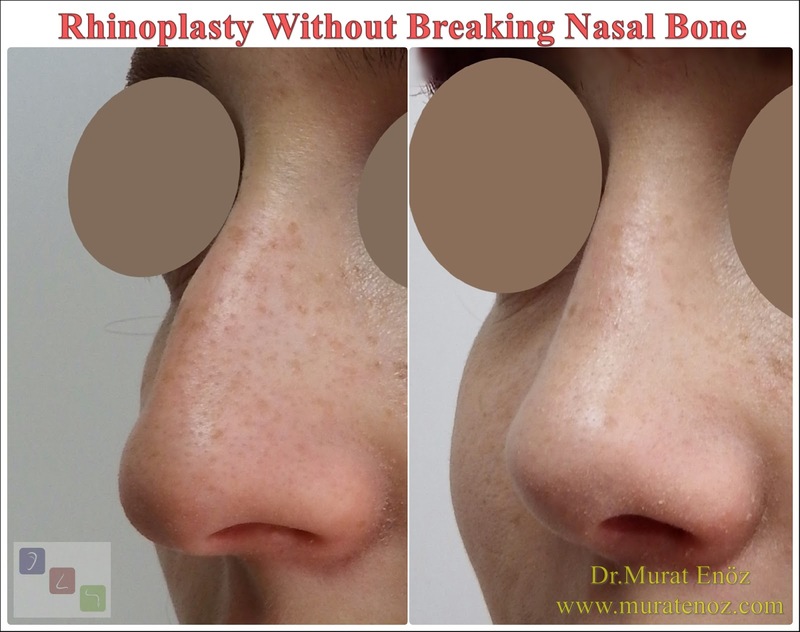 The goal in the treatment of saddle nose is to reshape the nose and at the same time to restore its functional properties. Various grafts may be used according to the degree of damage and deformity present. When ribs and ear glands are taken from the patient's body, foreign body reactions, tissue reactions, allergy and infection are less likely than others. Taking cartilage of the ribs is more difficult than taking earworm cartilage. I usually use the ear-cartilage cartilage as the first choice. 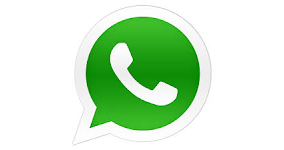 I prefer to take rib cartilage in large deformities where cartilage of the ears is not enough. 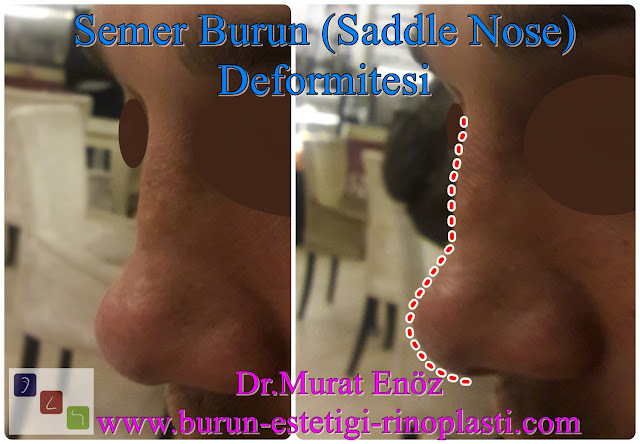 In the above picture, preoperative and postoperative photograph of the cartilage taken from the rib is seen in the patient with advanced saddle-nose deformity which is due to previous traumatic injury to the nasal bone and nasal cartilage. 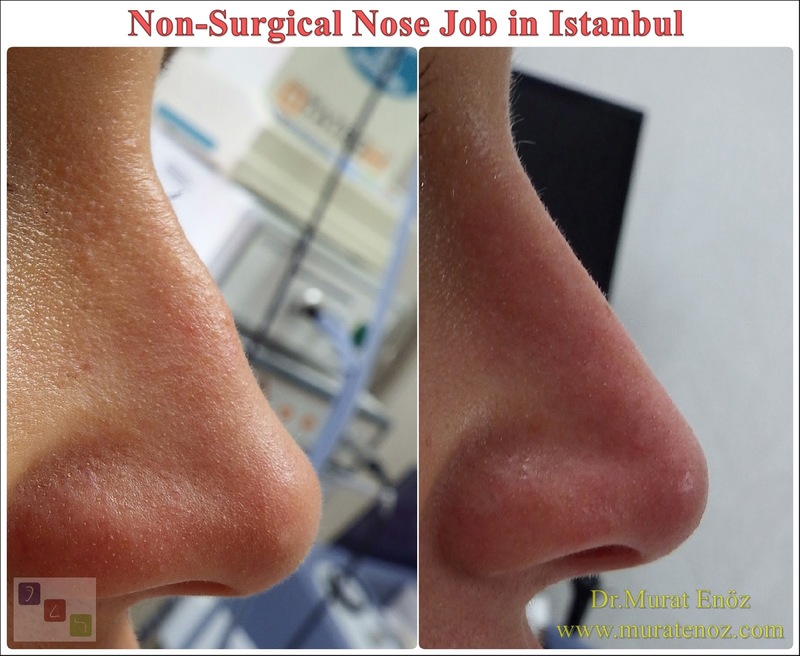 New Study Emphasized The Risk Factors For Intraoperative Saddle Nose Deformity In Septoplasty Operation! 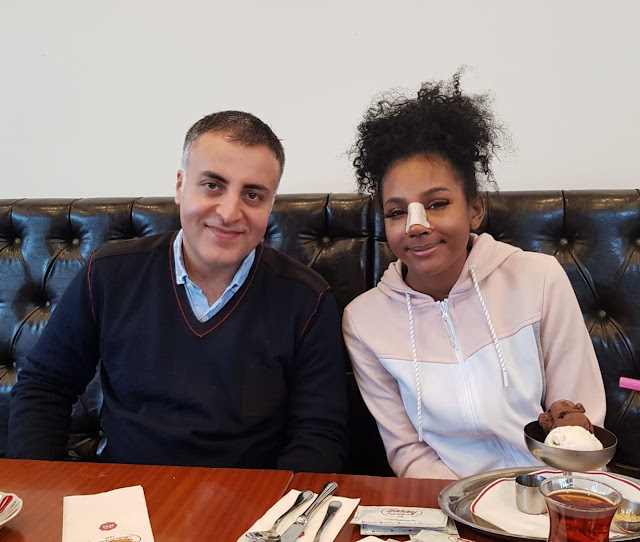 New study that published in Journal of European Archives of Oto-Rhino-Laryngology emphasized that "severe caudal septal deviation, intraoperative fracture of septal cartilage, and female gender are risk factors for intraoperative saddle nose deformity in septoplasty patients". Minimal traumatic techniques and preservat,on of nasal septum cartilage can prevent to appearing of this nose deformity.